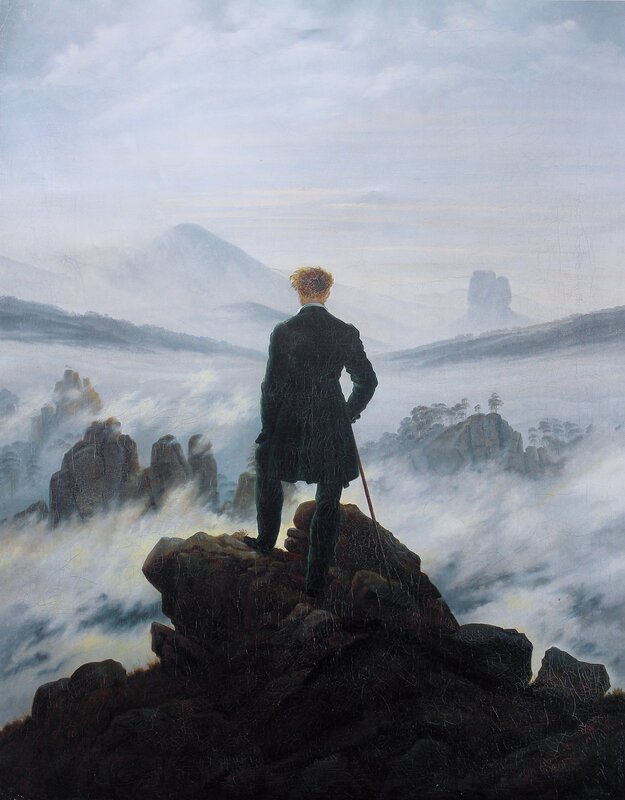 Could you imagine being some old shepherd in the rolling moors of Scotland, in the times of antiquity? You scrape out your livelihood, everything you own either generations old or slung together from the fauna around you, your whole world a tiny blip of stacked stones in an endless sea of nature. But there is one thing in your life, seemingly pulled out of the ether with prestidigitation, that brightens your eyes, livens your disposition, and warms your heart. It’s the ol’ water of life, that crystal clear brown liquid, whiskey. It’s been a friend to all cultures for centuries, and how can we abandon a friend when dinner is served? It’s an unpopular opinion to have, even greatly chided by the patriarch of this site, but I think it is the stunt-driving version of pairings. It’s dangerous, it’s done wrong so often, but damn if it isn’t great when done correctly. Max Solano, the man behind not only the impressive mixology program at Delmonico’s, but also their world-class whiskey collection. There are bottles there that would even make a Rothschild’s blood pressure rise, and a palate of flavors spanning everything from briny iodine to buckwheat honey to grilled corn. With just a few humble ingredients, comes so very many flavors; starch, yeast, water, wood, and time. Take, for example, a simple seared piece of foie gras. You could compliment it with honey and toffey notes from a well-aged Irish whiskey, or go with bright fruits in something like Glenmorangie Nectar d’Or Sauturnes Cask. Max Solano actually had quite an interesting one, a high-rye mashbill but low proof 10-12 year old bourbon. Sweet corn notes contrasted with pepper and spice, soft enough to linger and be mellowed by the buttery, rich, savory foie. Does that not pique ones interest? Or perhaps a curve ball, something light and devoid of any fattiness for the alcohol to cut, like lobster. Look no further than the “love it or hate it” kind of category that is Islay scotch. 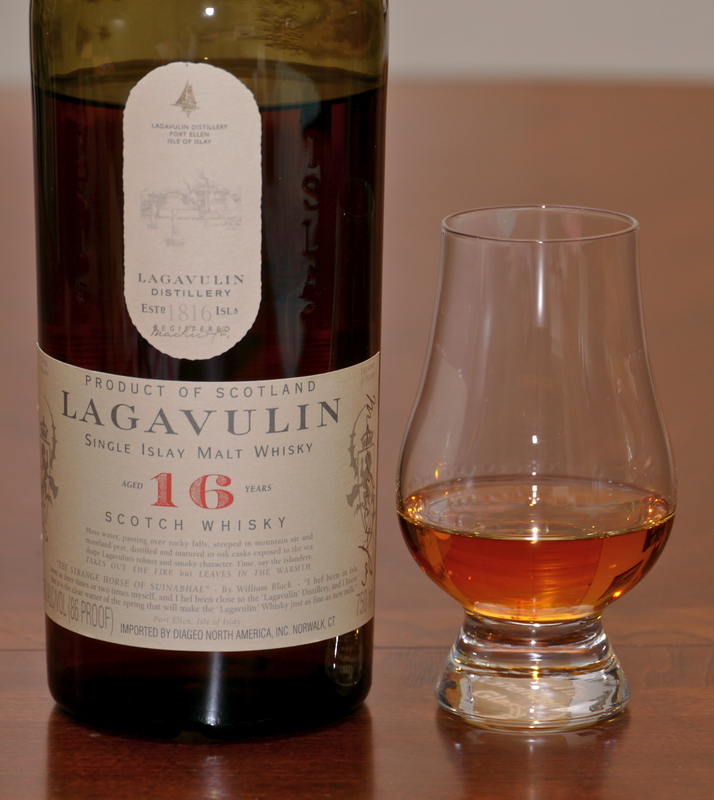 Something that can compliment a shellfish, like the Lagavulin 16, would be smooth, but smoky, peaty, and without a hint of sweetness. There are distinct medicinal, salty iodine notes Islays get from their seaside distilleries, which a simple lobster would compliment well with. I don’t think anyone will argue that wine almost certainly be the golden boy of pairing with a meal. Beer even is coming up as a close second (or first, depending on which person will vehemently defend it). Cocktails are finally finding a space in the finest of the fine dining, with our own Nectaly Mendoza (of Herb & Rye fame) will be gracing the James Beard House in New York along side Chef Brian Massie. We just have to be thinking about it in the right way. Having a whiskey list as long as Manute Bol’s arm gives you the best chance of finding the right match to a specific dish, but for the rest of us it’s better to pair a dish to a whiskey. Be specific about it, consider what you want to contrast with what you want to compliment. Surprise yourself.